The minimally invasive surgery (MIS) is a main trend in the surgical community nowadays. This is due to an understanding that minimal interruption of the patient's physiology offers him/her the best chance at a faster recovery after surgery. The development of MIS has been possible due to technological advances in instrument development. Started at 2008 ，MedicalTek R&D is dedicated to an extensive research project on minimally invasive surgical techniques surgeons. 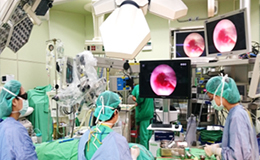 The MonoStereo is developed in collaboration with IRCAD-Taiwan, the most well-known minimally invasive surgery training and education center in Asia. 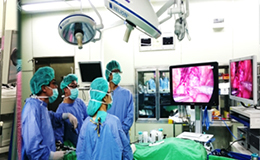 Based on the objective observation on 7000 surgeons from 60 different countries trained in IRCAD Taiwan, and first hand input from 1800 international expert surgeons supervisors, the medical imaging with a software program which makes it possible to instantaneously transform High-Definition 2D images into 3D images intraoperatively. 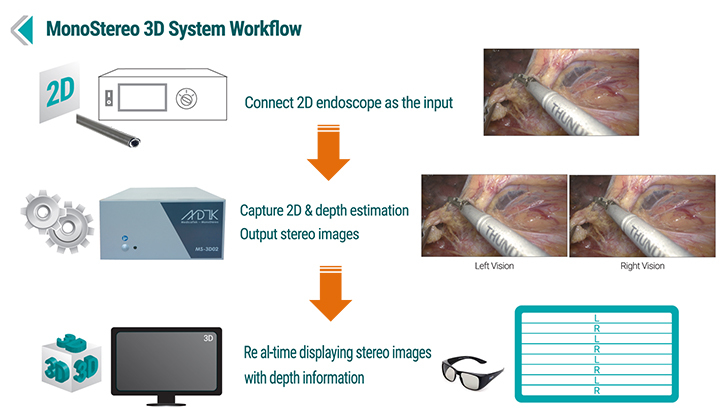 MonoStereo ® 3D system updates and integrates the 2D endoscope systems into 3D to provide surgeons depth perception which lack in traditional MIS surgery. The beauty of Monostereo is based on algorithm. There is no need to change current instruments and endoscope system and lens, but have a 3D vision for surgery. Keep 2D, See 3D. 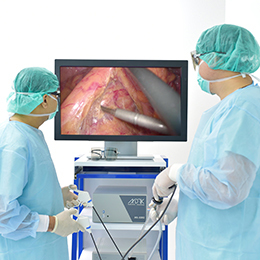 With Monostereo 3D endoscopic visualization system, hospitals do not have to throw the existing 2D endoscopic system away and replace them with the expensive 3D systems. The 3D visualization with the system allows novice surgeon to have a better understanding of the anatomical structures during the surgery. It also allows the experienced surgeon to get a quick help in a case of complex anatomy or a situation at risk of complications. Surgeons will have the 3D vision with adjustable 3D perception for the surgeries. 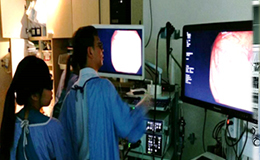 Another distinctive advantage of MonoStereo, 2D to 3D system, accommodates both rigid and flexible endoscopes. 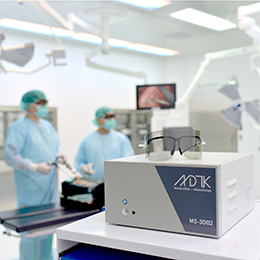 In addition to that, this system allows the view angle to remain the same as in original 2D system and surgeons can adjust the depth perceptions to him or her best vision. 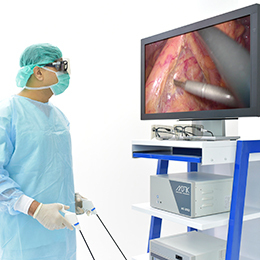 MonoStereo® 3D Endoscopic Visualization System could work well with any kind of current endoscope devices. 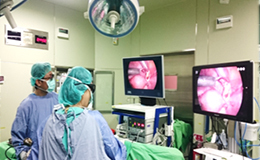 In addition, the 2D-to-3D MonoStereo system accommodates both rigid and flexible endoscopes, allows the view angle to remain the same as in the original 2D system, and each surgeon can adjust the depth of perceptions to his/her best vision.An easy installation of the MonoStereo system along with a pre-existing 2D endoscope system allows the surgeon to use it easily, without changing the endoscope, camera, monitor or the workflow during the surgery. This system would also allow the surgeons to use endoscopes with different angulated optical lens (0°-30°-45°-70°) during the intervention. Therefore, the ease of implementation of the 3D system makes it suitable for experienced as well as a novice surgeon, and it does not obstruct any step in the surgical workflow. Another thoughtful design in MonoStereo is give control to all surgeons who may switch from 2D to 3D mode easily throughout the surgical procedure as their eyes get fatigued during long time operation. Moreover, the 3D system can easily connect to all kinds of endoscopes, cameras and light sources. 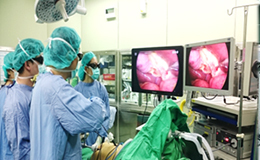 MonoStereo® 3D system also completed the clinical evaluation in Taiwanese Hospital to evaluate the performance in different clinical specialties. For more than 50 cases, the operation can be done by watching the converted stereo images without any serious adverse event happened. The experiments show the safety and low risks in the surgeries. It was verified by more than 50 different IRB operations in endoscopy. After doing standard GS, upper GI navigation and the initial steps of gastric ESD, ENT.....the perceived value and high satisfaction among surgeons. Overall experience of the surgeries with the system, the new system is useful in perceiving 3D of the surgical anatomy and helps during the surgery. Moreover, the system was easy to use without disturbing the workflow of the operation room . To validate the performance of MonoStereo®, the system already got the international IEC 60601-1 Medical electrical equipment: General requirements for basic safety and essential performance, IEC 62366 Medical devices -- Part 1: Application of usability engineering to medical devices form the third body validation. To meet the high quality of the medical device, MonoStereo has been certified by the international Quality Management System- ISO 13485, the Taiwan Good Manufacturing Practice (GMP) and received the approvals of CE, Taiwan TFDA, Japan FDA, Philippine FDA, Australia TGA, Malaysia, Indonesia, with many others such as FDA 510(k), Thailand etc. in the approving process. As result of such, we believe MonoStereo is an image evolution; it leads MIS a new vision and serves surgeons with great satisfaction and confidence. 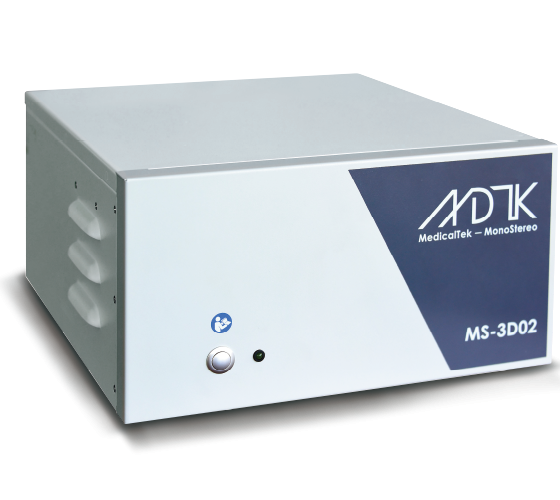 MedicalTek Co., Ltd. (MDTK) is devoted to advance medical imaging of minimally invasive surgery (MIS). The MonoStereo® 3D endoscope visualization system provides an ultimate solution to the lack of depth perception issue in conventional 2D endoscope systems, enabling a quick and effective 3D visualization. 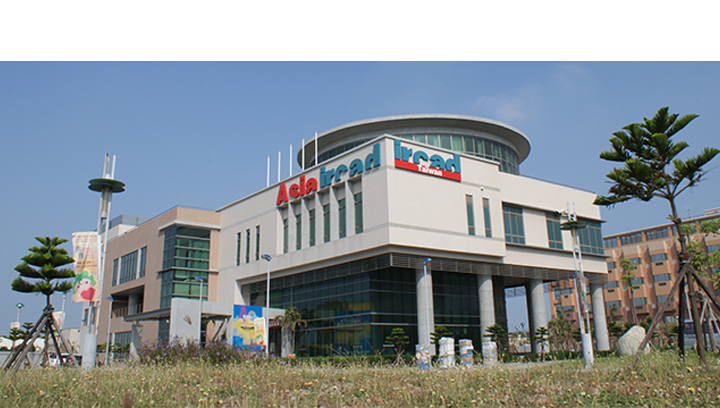 To ensure continuous innovation and quality improvement, we partner with international MIS experts, global IRCAD institutes and Show Chwan Health Care System for R&D and collaborate with world–class companies in IT, IC design, semiconductor and display for manufacturing. 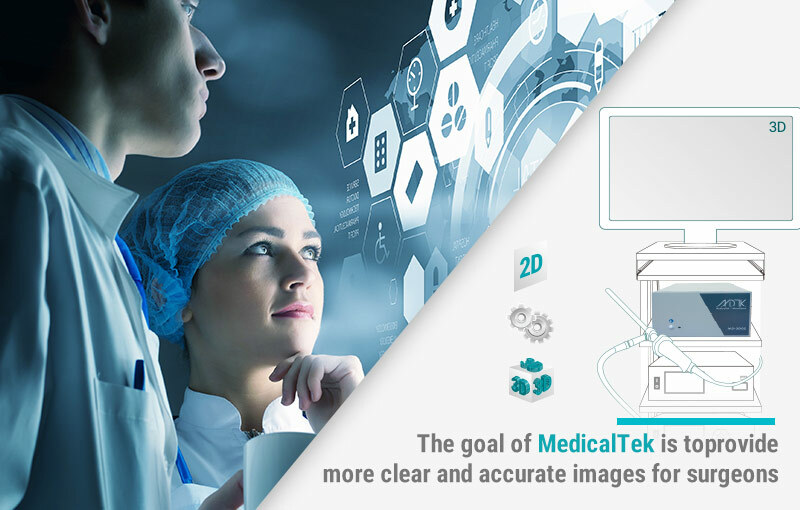 MedicalTek strives to excellence in ingenuity and quality and is committed to continue delivering reliable and user friendly solutions to the health and medical industries. Copyright © MedicalTek Co., Ltd. All Rights Reserved.